Brian brings over 28 years of software development experience to the Copytalk team. 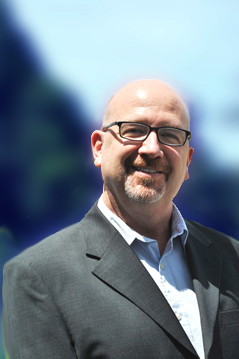 Brian has been with Copytalk since its inception. Brian holds a Master of Science degree from Polytechnic Institute of New York University, and a Bachelor of Science degree from Iona College of New Rochelle, NY, in Computer Science.